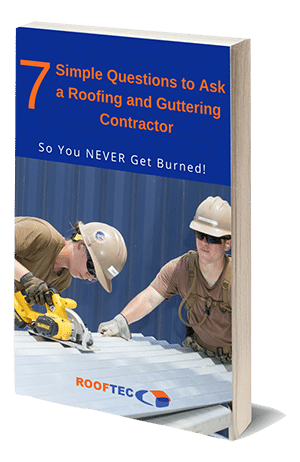 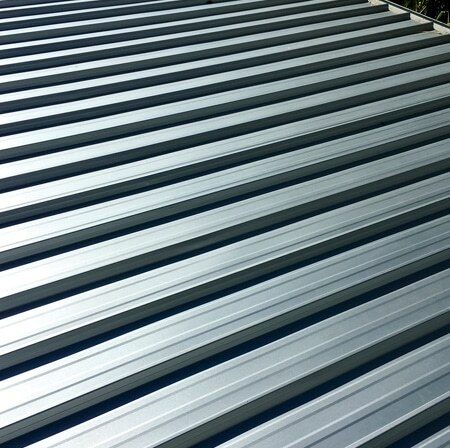 7 Simple Questions to ask a Roofing and Guttering Contractor- So You Never Get Burned! 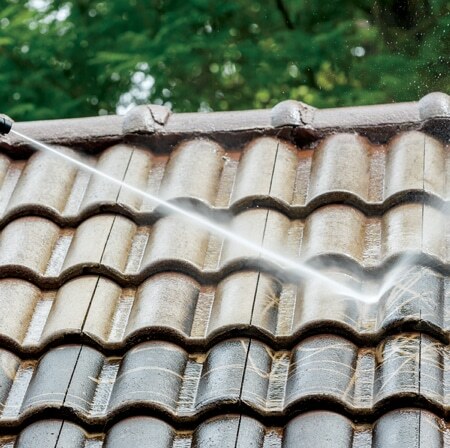 Send for this groundbreaking report that’s helping thousands of homeowners avoid sleepless nights. 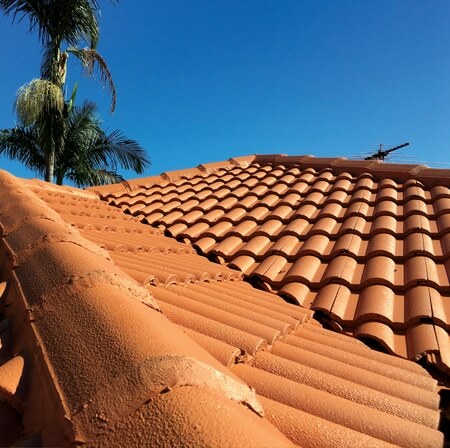 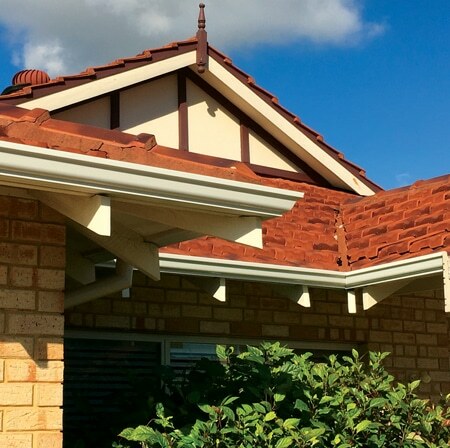 Call us on 0421- 498-220 or complete our FREE ONLINE QUOTE form to discuss the gutter replacement inquiry and how we can help you handle it.